Listen to RadioLand on WVRU online! Dreaming of Tomorrow on Radioland! The last RadioLand of 2017 is about time! Join us. 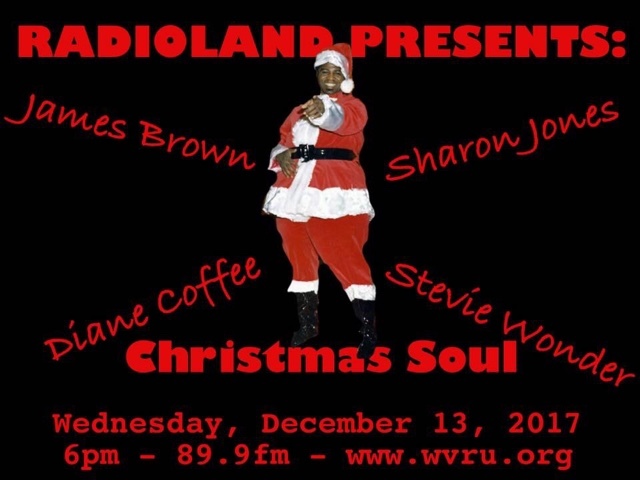 Christmas with Soul on RadioLand! Click on my boots to visit the Radio Ranger's Ranch! Hey there! I have been a show host at WVRU 89.9fm since April 1984 (Whew!) and I love bringing you great programs over the airwaves. WVRU - the Difference on your dial online at wvru.org and on the air at 89.9 FM in Virginia!